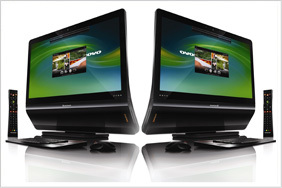 Acer, Asus, Fujitsu, Gigabyte, Lenovo, LG, MSI, Touch. 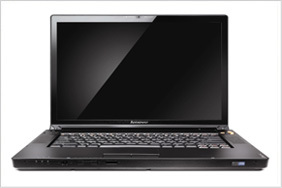 Acer, Asus, Chenbro, IBM, Intel, Lenovo, Touch. 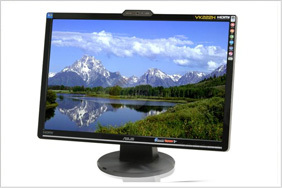 Monitors - LCD, Monitors - CRT, Monitors - Projectors, Large Format Displays. 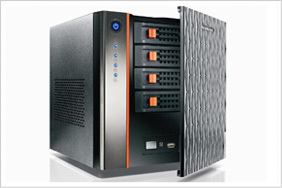 Hard Drives - External, Hard Drives - IDE, Hard Drives - Mobile, Hard Drives - SCSI, Hard Drives - Other. 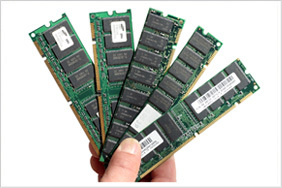 Memory - DDR, Memory - DIMM, Memory - Other. 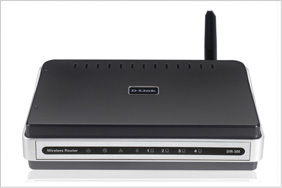 Networking - Adapters, Networking - Modems, Networking - Routers, Networking - Other. 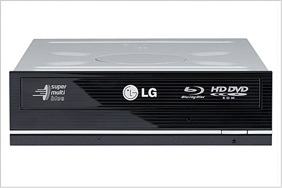 Optical Drives - DVD, Optical Drives - CD, Optical Drives - Combo, Optical Drives - Media. More Products: Software, Accessories & Cables, Barebones Kits, Case Accessories, Cases, Consumer Electronics, CPU & Cooling Fans, Keyboards, Mice & Input Devices, Motherboards, Power Supplies, Printer Consumables, Printers & Scanners, Sound ( Cards, Speakers, MP3 ), Video Cards & Webcams.